Where my ghouls at? Probably rummaging through their closets and the (inter)webs looking for cle(a)ver costumes. Here’s help with the most impressive, boot-tiful Halloween pun costumes for you. Red meat might be bad for you, but with this Bacon Strip(per) costume, everyone will want to cut the fat and meet you. Kelsey Crawford is breaking the glass ceiling of fantastic puns. While it might go over the head of some people, it will certainly be cool. Just get your friends and start the cheers. It is never too soon to be the star of the pun wars. It is also not too soon to be topical. Just don’t tell Kylo Ren that you’ll be alone or try to bridge any relationships. What would Halloween be without old fashion glow? This pumpkin-lit suit will make you nod to the ancient ghouls and gals who came up with this beautifully candied tradition. Heck, by itself it’ll make you the pun-kin. WANT TO BALL? WANT TO DUNK? WANT TO FEEL WHOLE WITH A HOLE? Well, this hoodie get-up is a way into that life, that sweetness, that warmth of a sweater. Steal this costume from Katie Holla and you’ll steal the spotlight/hearts/the-last-cheetos-because-they’ll-be-offered-your-way-with-how-good-this-costume-is. We know this isn’t exactly a pun, but we are all Ken Bone. We’re also bone heads sometimes, and this Halloween, celebrate the self-made man with a red sweater (bloody, maybe) and big, plastic bone. It's true - you don't have your life in order and you need a lot of cats to make it and Halloween is just a front. At least you'll be pawesome wearing it. 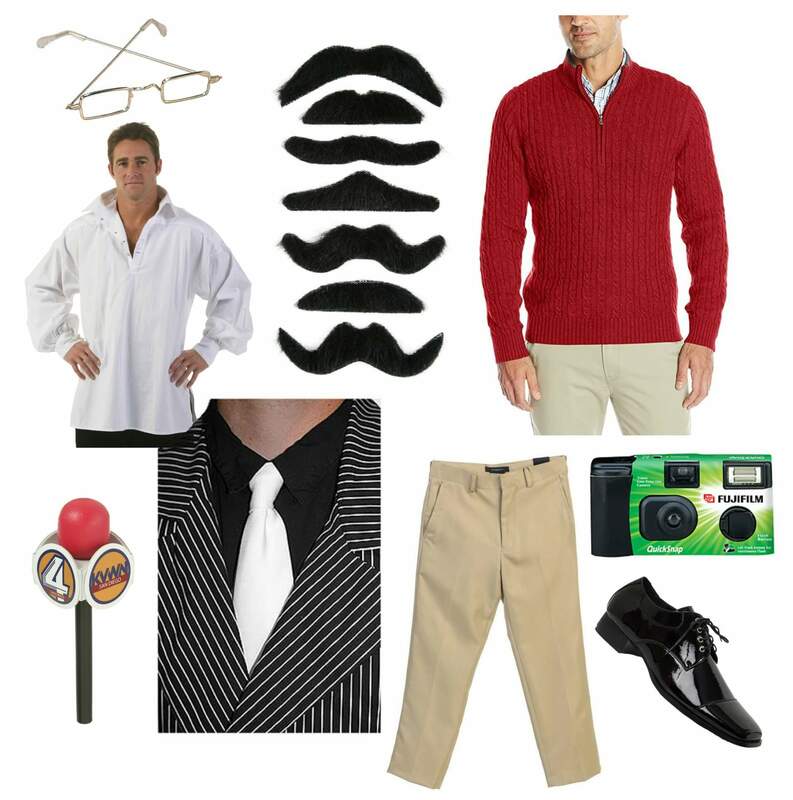 These are eight easy, clever costumes that not only will prove you are the punniest, but that you are also probably the best dressed for the festivities too.